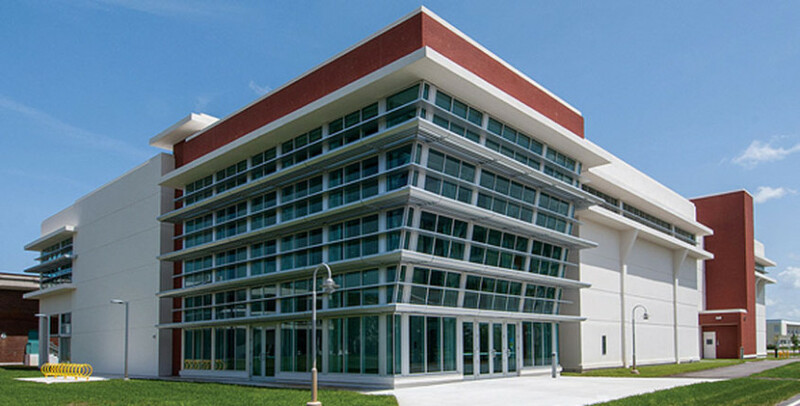 Cartaya & Associates Architects PA was selected to provide Architectural/Engineering services for a multi-phased renovation of Building #6 and the new Fine Arts Center facility at Broward College Central Campus. 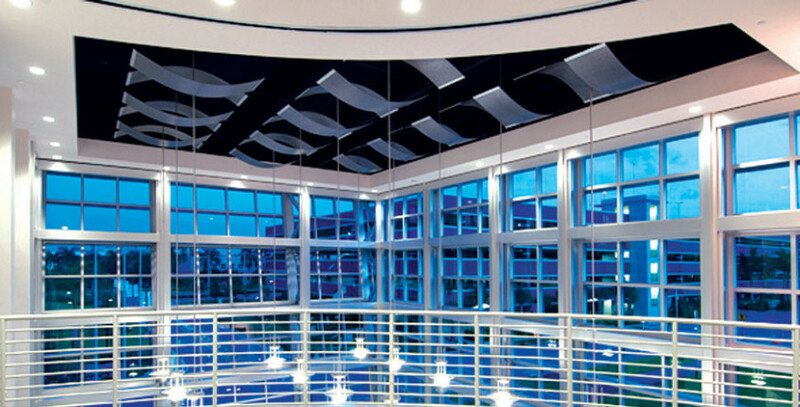 Phase I included an interior build-out and exterior repairs to 7,000 square feet of offices and conference rooms, and 1,000 square feet for an additional structure to house restrooms and vertical circulation. 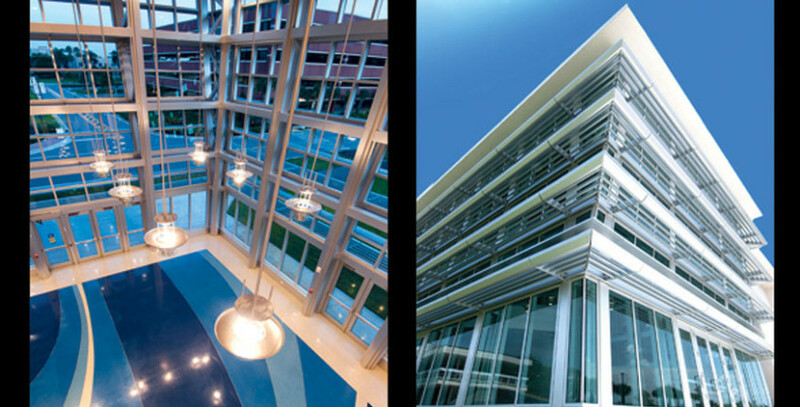 Phase II consisted of new 37,000 square-foot, two story, Fine-Arts Center which is LEED Silver Certified. 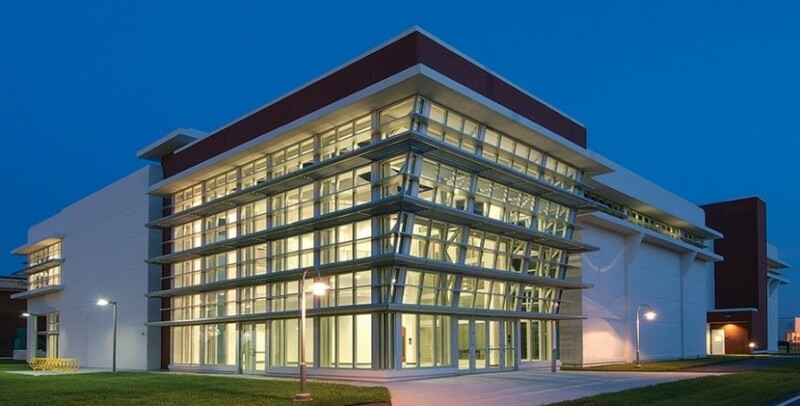 This modernist building was designed to incorporate a large Sculpture Plaza and Art Garden, and houses the College’s gallery, ceramic studios, sculpture studios, digital studios, graphic art studios, and history classrooms, as well as 2D drawing, painting, and state-of-the-art photography studios. 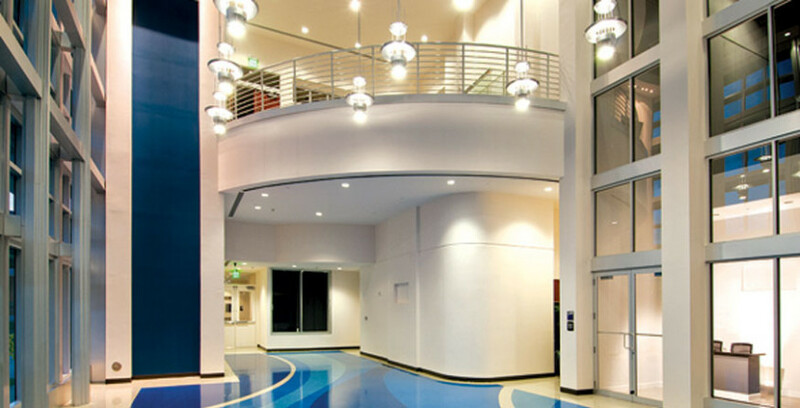 The large lobby also serves as a pre-function space and community center for gatherings in conjunction with the gallery and future museum. Phase III will include a new museum.